The coming of spring means that you (and the rest of your landscaping crews) can swap out snow plows for lawn mowers — and it means your snow removal equipment is in for an eight-month vacation. The right snow plow storage can protect that equipment, saving you money and hassle long term. Learn more about how to store your snow plow and other snow removal equipment — as well as what can go wrong if you don’t store it properly. Your snow equipment does a tough job – no doubt about it. However, handling a winter storm is a different test of toughness than surviving a few months straight of wind, rain and the rest of the elements. Simply put, storing your snow equipment outside for several months at a time leads to damage. Instead, if you clean your equipment at the end of winter and store it safely, you’ll be able to count on it next winter. Time and time again, snow removal companies have found that storing equipment inside leads to less problems and less repair costs. If your company has a building with indoor storage, make sure some of that space is allotted for your snow removal equipment. 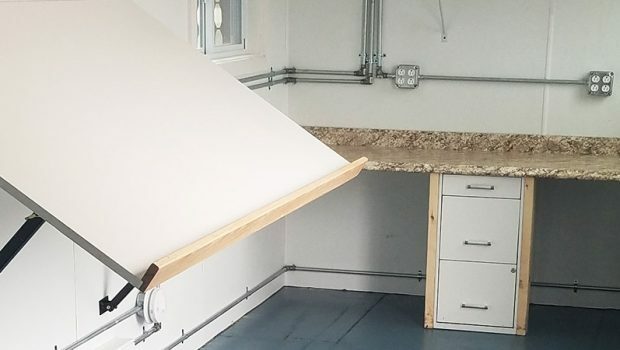 If your company doesn’t have a building but instead rents space in a lot, getting a storage container is your best bet for water tight snow plow storage. 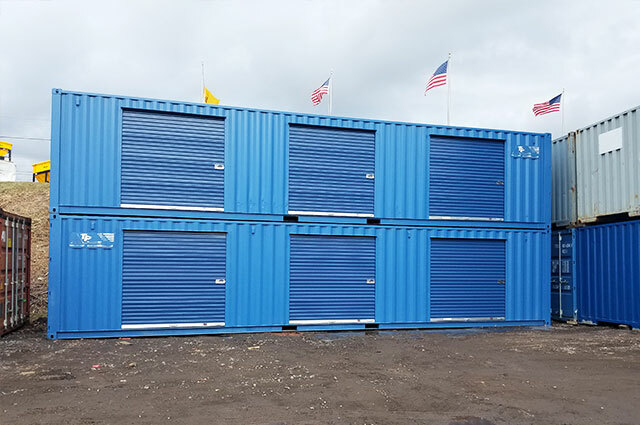 See our inventory of storage containers for rent or sale. There’s no question that all of the snow equipment we sell is built tough. However, there’s a difference between tough and impervious to the elements. If you leave your equipment outside, it will suffer for it. The plow’s electrical connections become damaged, which is often caused by infiltration from a combination of moisture, pollen, and dust. Rust pits form on the plow cylinders from time spent outside. The plow frame itself suffers cosmetic rust, which undercuts resale value. Expansion and contraction from temperature changes causes the pins that mount the plow to the truck to become too tight to use. Just like with plows, the electrical connections on the salt spreader can be destroyed by moisture, pollen, and dust. This often necessitates repairing or replacing. The chains, gears, and drive shafts get rusty and cease causing problems spreading salt. If your plows or salt spreaders do need emergency maintenance, we offer 24/7 repairs during snow storms. Though the bags may claim to be water tight, they aren’t watertight enough. If left outside for a long period of time, your salt and calcium will be ruined. It’s not that bad if only a bag or two get destroyed, but if it’s close to 15 or 20 bags, the loss can become costly. Whether you make room in your warehouse or you rent a storage container, you need to store the snow plow inside. This machinery is too valuable to leave outside for more than half a year. Plus, spending a few hundred dollars renting a container for a few months is better than spending far more on emergency snow plow repair. When it comes to renting storage for snow equipment, an 8’ X 20’ shipping container is normally large enough to accommodate several plows as well as other snow removal equipment. 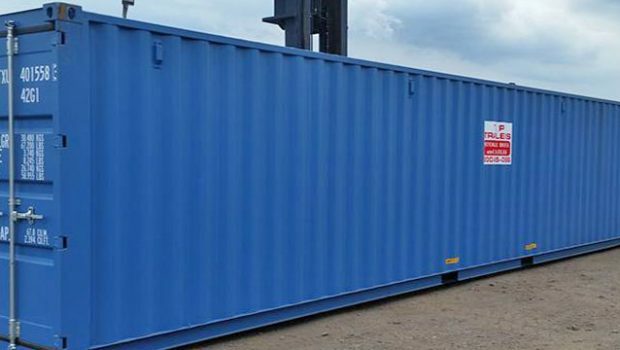 If the fleet is particularly large, an 8’X40’ container may be needed, particularly when storing multiple pieces of power equipment. 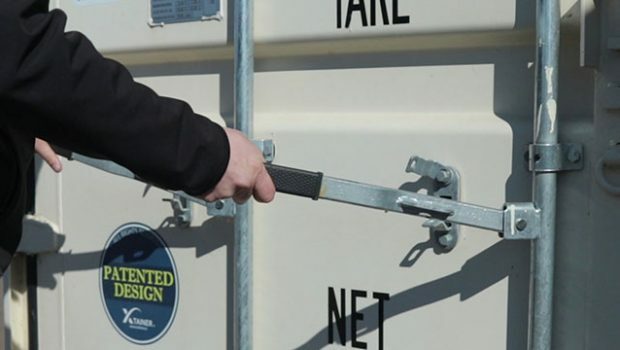 When you get your storage containers from TP Trailers, you also have the option to customize the unit to your exact needs. When storing plows, multiple 8-foot roll up doors are a popular custom feature as they allow you to pull the plow or skid steer directly into the container from the side. 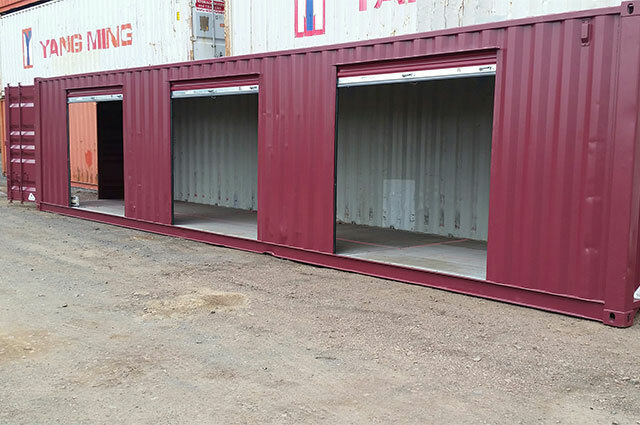 Check out more of our inventory of custom storage containers. Start the conversation about using our containers to solve your snow plow storage needs. Get your free storage quote — contact us today. Everything was great. Don't know how you could improve any better. Great job and thank you.